HOBART, Ind. (WLS) -- Charges have been filed against the father of a 9-year-old girl who was shot and killed inside the family's home in Hobart, Ind., over the weekend. Eric Scott Hummel is charged with reckless homicide and neglect. Police said the girl's brothers were in the room when Eric Hummel was showing them a gun. It discharged and hit Olivia Hummel in the head. 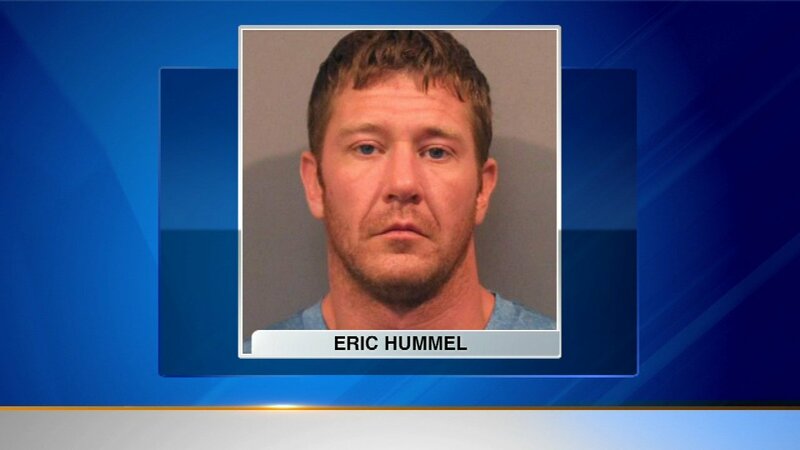 Eric Hummel is being held in the Lake County Jail.